WELCOME TO Divorce Self Help Legal Center, we are a subsidiary of SD LEGAL CENTER , we specialize in Legal Document Preparation, we are licensed, insured and bonded as Legal Document Assistants our LDA # 144 and that’s what we do. Assist you through the legal process according to your objectives and directions. 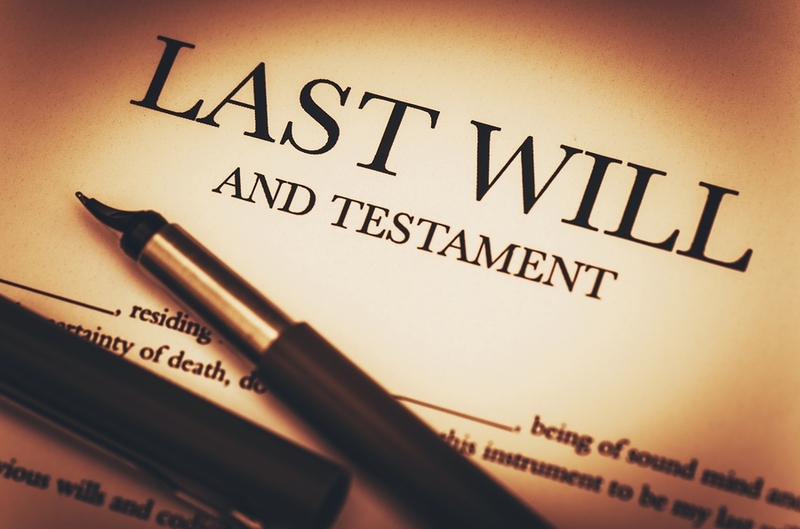 Our services include Divorce, Living Trusts, Wills, Legal name change, Custody, Visitation, Child Support, Spousal Support, Division of Property and Debts, QDRO’s (retirement plans) and much more. We charge a flat rate so you will always know exactly what your costs are before we get started. We are Not Lawyers. It is our responsibility to prepare all of your needed documents, we will process them through the courts, at the proper time, we take you through the process from beginning to end. Time and time again, we have saved our clients thousands of dollars over Attorney fees. We specialize in working “hands-on” with our clients in a patient, professional manner to prepare accurate family law forms, motions, orders, petitions, agreements, contracts, reports, letters, and other legal or business related documentation. We eliminate the hassle and guesswork of choosing which legal form to use. We understand the “legalese” and make the process of preparing and filing your legal documentation EZ. We are accurate, honest and will work with you until you’re completely satisfied. 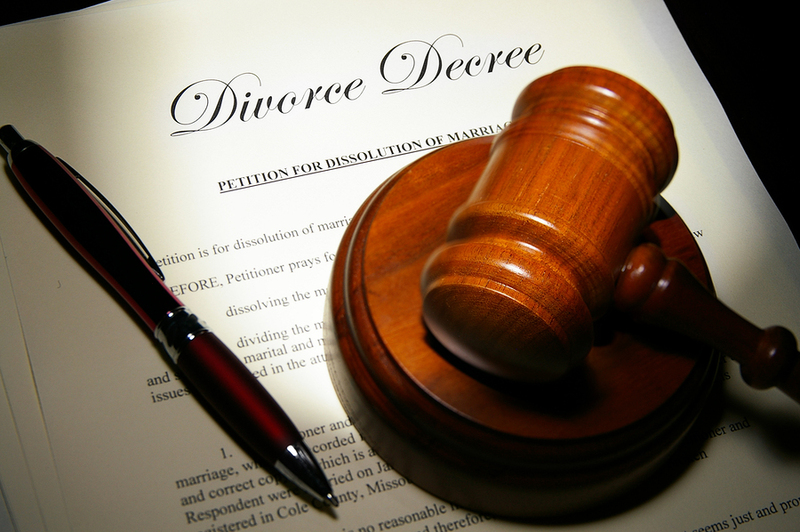 At Divorce Self Help Legal Centers we are committed to ensuring that you receive complete and organized legal document preparation for all of your court issues. For a free Legal Documentation consultation, come to our office, call us today at (619) 685-0020, send us an email or fill the Contact Request Form and we will get back to you right away. Sometimes it is not possible or easy to come into the office. We can still assist with your legal documentation. We can email, mail or even assist you over the phone. We can fax, email or mail documents to you to be signed and returned and you do not have to come to our office. We can also make special appointments after hours or on weekends to accommodate your specific needs. We are truly here to help you through the process in any way we can. 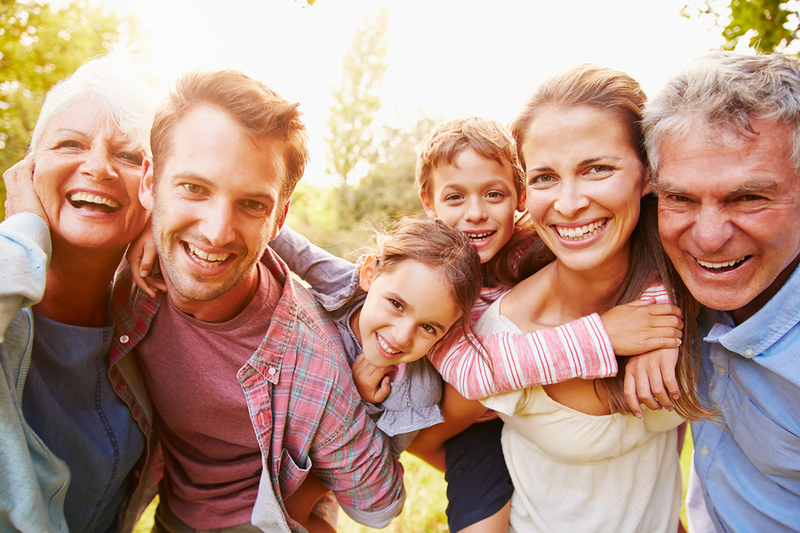 We recognize the anxiety and doubt related with any legal issue that concerns your children and your family. For high quality and excellent legal assistance you can depend on us to be sure that all your documents are completed and filed with the courts on time. We are always available to answer your questions. “Highly recommed, I was trying to do a dissolution of marriage myself but got lost on all the paperwork. Hired Divorce Self-help Legal center and got everything taken care, my judgment came on the same day I brought in the paperwork. Very satisfied!” — Alex S.
“Such an amazing service. I met directly with Maricela and was so so pleased with the ease of the process, the professionalism of her entire team and the warmth of feeling like this process is not as horrible as it can be. Maricela took the difficulty out of the divorce process. With clear instruction on what to expect and what to be aware of as the process moves. I highly recommend this team and would refer to any one of my contacts. Professional yet also like being with a close friend during a tough time.” —M J. We are not attorneys. We can only provide self-help services at your specific direction. We are not a law firm and cannot represent clients, select legal forms, or give legal or tax advice. Services are provided at client’s request and are not substitute for advice of a lawyer. Because legal needs vary from individual to individual, you should seek the advice of trained professionals if you have questions regarding the selection of appropriate forms or the completion of such forms. Our prices do not include Court fees or costs.